We hear the terms “smallbiz marketing” these days in the eCommerce industry. 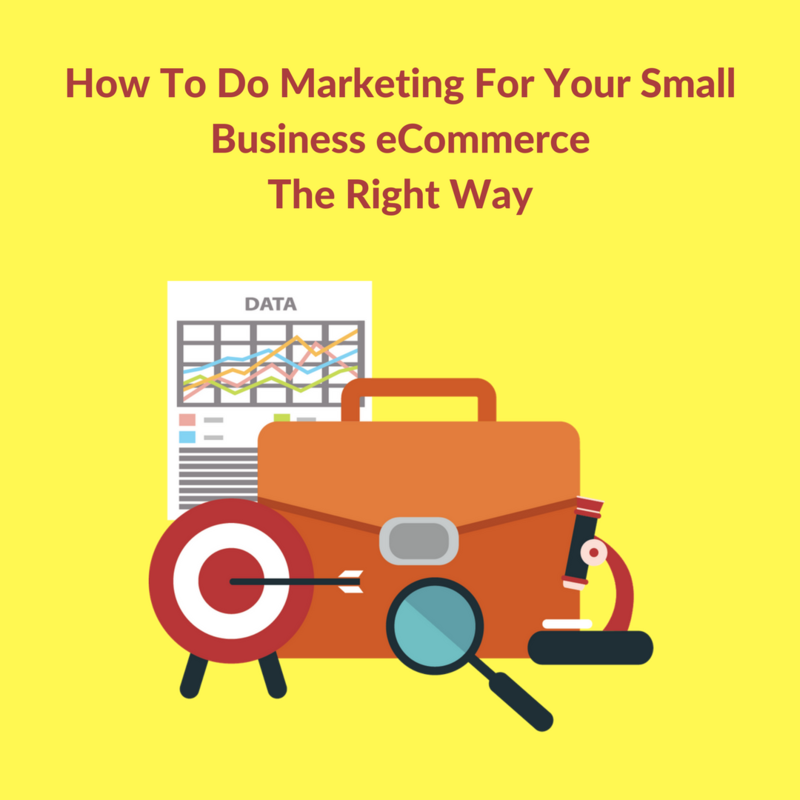 There are some marketing methods that any small business owner in the ecommerce sector can use regardless of the fact that you are just a start up or are looking for more efficient ways to market your small business ecommerce website. Most of the major brands and companies are more inclined towards the “love” for social media. In private, though, many of these companies do criticize about the little ROI they get from the social media. But to be frank, there’s no foolproof way to calculate the ROI from social media. You don’t need to spend hours each day just to promote your business through social media. Some of the finest campaigns are executed in a limited budget on an hourly basis each day. You must be clear on the platforms you wish you use. The small ecommerce businesses tend to use Facebook, Google+, Pinterest and Twitter. There are various components that are used in PPC – search network advertising, retargeting, Google Product Listing Ads (PLA) etc. PPC is considered as a truly fine way to advertise an ecommerce website in a reasonable and profitable way. PPC involves testing and bettering your campaigns on a regular basis. So, it is the most preferred method for small business marketing. Today, the best PPC options you can look forward to include Google PLAs and retargeting. Although conventional text ads absolutely still work well, both on the search and display networks but the PLAs and retargeting give best results for an ecommerce website. Old search text ads and image display ads do work, but for considerable growth, you cannot only work with these two “easy options”. 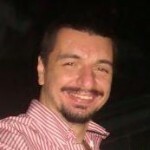 You need to implement PLAs and retargeting too. PR mainly involves generating a buzz about your brand or website. This is characteristically done via bringing your website in the media, on the TV, on well-liked niche blogs etc. In some niche domains, PR is considered as a great way of housing a reputation and to market your products and services to your target audience. However, various enterprise level retailers now look forward to a SaaS solution if they wish for a fast go-to-market offering to try a new product piece or to compete directly against their competitors. Thus, SaaS is the answer for the majority of the marketing needs of small business eCommerce.